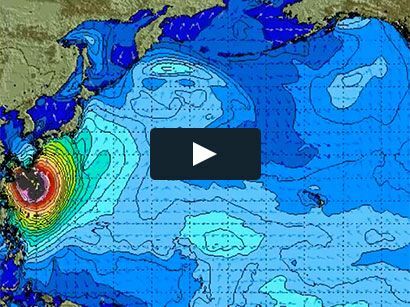 Surf News Network, 7 February, 2015. The 11th Annual Kona Surf Film Festival presented by Altres went off last weekend on the Big Island of Hawaii. After a decade of celebrating independent short and feature films from established and emerging surf filmmakers from around the globe, the Festival has become a favorite Big Island tradition for the surfing, art, and music community, and the 11th year was the biggest and best yet. 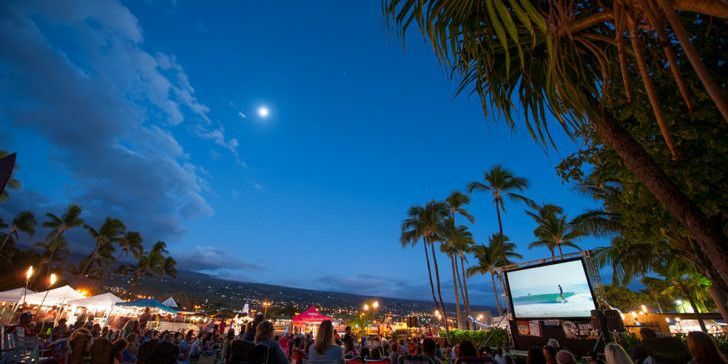 Set right on the water at the Courtyard Marriott King Kamehameha’s Kona Beach Hotel, and right next to the legendary Ahu’ena Heiau, the Festival hosted nearly 20 surf films, art and clothing vendors, live music, and the locals and visitors mingled with filmmakers and with surprise celebrity attendees. Over two days, 1,300 plus people attended the event and Festival founder Chad Campbell said that 2015 was the most exciting year yet. Included in the entertainment were Big Island musical guests Leche De Tigre, Ms. Demeanor and the Felons, Kimberly June, Leah Dawson, Victoria Prince, and Arena Soundsystem. Photography installations by Sarah Lee, Ehitu Keeling, and Meg Haywood-Sullivan. Films ranged from the full-length documentary “Bella Vita” by renowned filmmaker Jason Baffa to “Death to Hipsters” by envelope-pushing filmmaker Alex Dephillipo, to the Surfline documentary “Pipeline and Kelly Slater”, to shorts like “Into the Mind” and the locally made “TFM”, starring a homegrown crew of surfers and directed by Kim Brown and Kyle Watai. Keeping the grassroots tradition alive and representing the Hawaii Island community, and the surfing world as a whole, the 11th Annual Kona Surf Film Festival presented by Altres was a stellar success that showcased the love of surfing. In addition KSFF raised money for Innovations Public Charter School and the Hawaii Wildlife Fund.